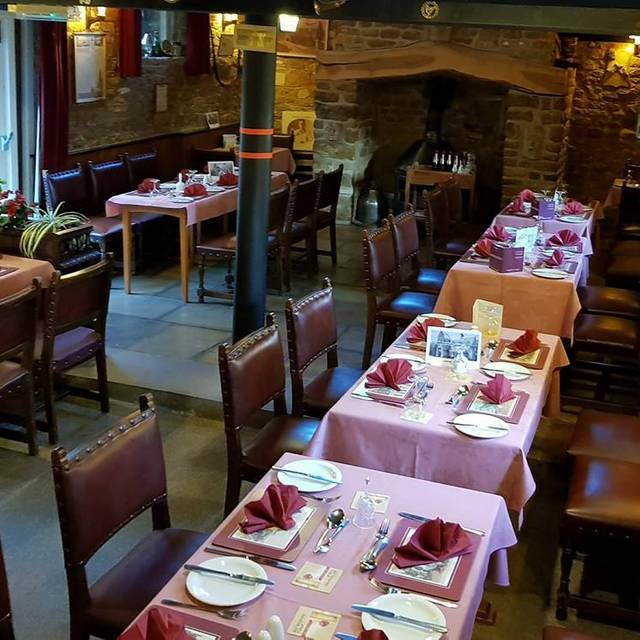 Bells Kitchen in Finedon started life August 2015 in the long established Bell Inn. Phil serves locally sourced, freshly prepared, home cooked food. Amazing food. Lovely quaint old fashioned pub. Lots of trinkets and knick knacks from the past. The choice was good, the food was excellent, the service was very good, attentive without being pushy. Nearly a 100%, however we asked for water and received 1 small wine glass, and the white wine bottle would have been better in a cooler, that said the staff did try to help. We had a good evening there. Went for Sunday lunch, absolutely delicious. Home made, good portions and the staff were lovely. The bill was very reasonable. We will definitely be back. Great roast in a traditional pub - the potato croquettes were a highlight! Would definitely return! Great Sunday lunch as always! Service good ,great pub atmosphere. What more do you want on a Sunday afternoon. great food, good service, good value. Nice setting, well kept, definitely worth a visit. Unfortunately, we had a bad experience at the Bell. My wife had chicken and I had beef. Both were very tough, so that we left most of the meal. We told the waitress about our views. Credit were credit is due, the Chef came out to talk to us. No argument. He apologized, and would not charge for the meal. In view of the attempt to put things right, we shall go again and see if it was 'just one of those days. Can't really fault it. The Chefs and staff show enthusiasm which is reflected in the quality of the food and service. The only fault we could find was that the water for the table was lukewarm when it should have been chilled but, hey, we didn't visit for the delights of tap water. Well done everybody, Bells Kitchen is a gem. We had Sunday Lunch which was well cooked and presented. The only down side was that the dinning room was very cramped where we sat. Had a lovely dinner with friends. Everything cooked to perfection. Will definitely return. Very attentative staff. Food quality was good. More of a good atmosphere than when previously there. The lamb was hard to cut and mostly fat. Roast potatoes were salty. The vegetables were nothing special. Tea was served as a cup (no saucer) of hot water and a separate tea bag. 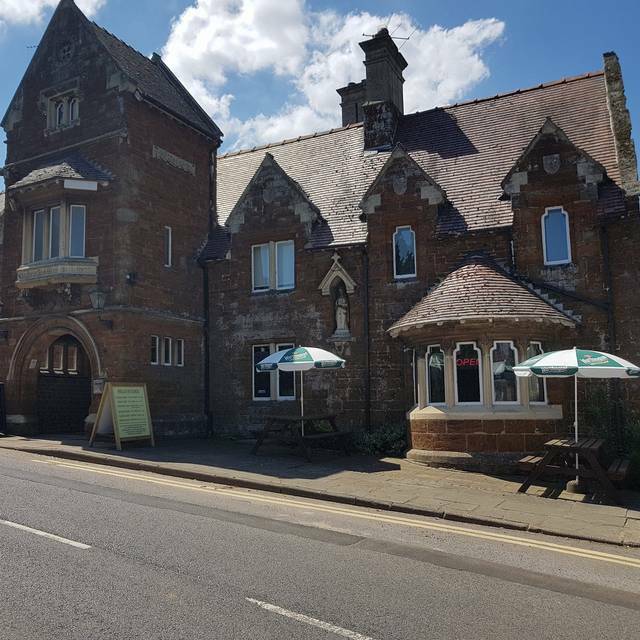 The pub is full of character and history and is complemented by a well run kitchen. All food was cooked to an excellent standard, nothing under or over done and the tenderness, quality of the meats was top class. All the staff were pleasant and smiling which makes for a pleasing atmosphere. Food and service excellent as always all at a very good price. We thoroughly enjoyed our meal at Bell's Kitchen. My husband said the steak was pretty much the best he had ever had and my lasagne was also great, as were the puds and the wine. It was lovely to meet the chef, who clearly cares enormously about the food he serves and its provenance. Good service at Bells Kitchen, restaurant staff fab, food lovely & definitely value for money. I will certainly make another visit. Let down by the unwelcoming & unfriendly bar staff - shame. Beautiful freshly cooked food- well presented with carved vegetables. Cannot be faulted, good food at reasonable prices. Also they catered well for two on gluten free diets. Absolutely loved it. Very friendly patrons who made us feel very welcome. Wonderful staff and brilliant service. Excellent recommendations from the chef. Lovely relaxed atmosphere. Beautiful interior. Highly recommend. Really lovely meal, had rump steak which was cooked to perfection, only criticism would be far too many chips and bottle of white wine wasn't chilled, but would definitely return. The Bell is one of the oldest public houses in England, dating back to the 15th century and has definitely kept that bygone charm. 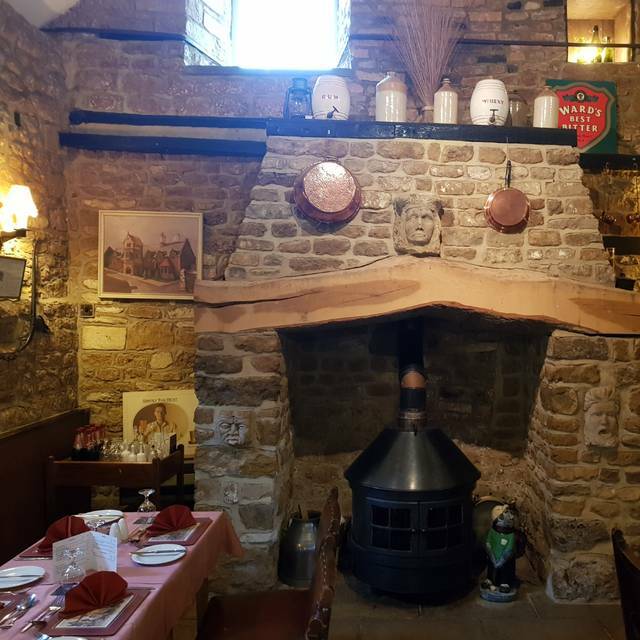 We were visiting for a traditional Sunday lunch and certainly enjoyed our time there. We had a choice of three meats; beef, pork and lamb. All was tender, quality cuts and came with a good selection of vegetables. The staff were all very friendly and nothing was too much trouble. We look forward to further visits very soon. Our first visit to this restaurant and we had a lovely meal, service and food was very good, we will return and recommend to others. To be fair they didnt charge for my wifes dinner course as she hardly ate any of it.....will not be returning here. Extremely Friendly and helpful staff . Menu Limited but reasonable quality and good value for money. We arrived early ad it was a bit quiet but filled up as time went on . First visit on a Saturday night. Very traditional old school pub restaurant. Excellent rump steak meal for 2 inc wine. Super steaks and good service. Not trying to be fancy, a simple good value meal. Will return. Met by very friendly people - considering we were the last people to book in - treated very well by every staff member. Friendly, professional and very attentive. The food was good and the chef was very keen to tell us more about the food and it's preparation, I was very impressed by his enthusiasm for the food and it showed in his cooking. A lovely restaurant and will definitely be going back. Love this place, the Sunday lunch is amazing you just have to make sure you book in advance. This was our first visit to this pub, a celebratory lunch for a birthday. 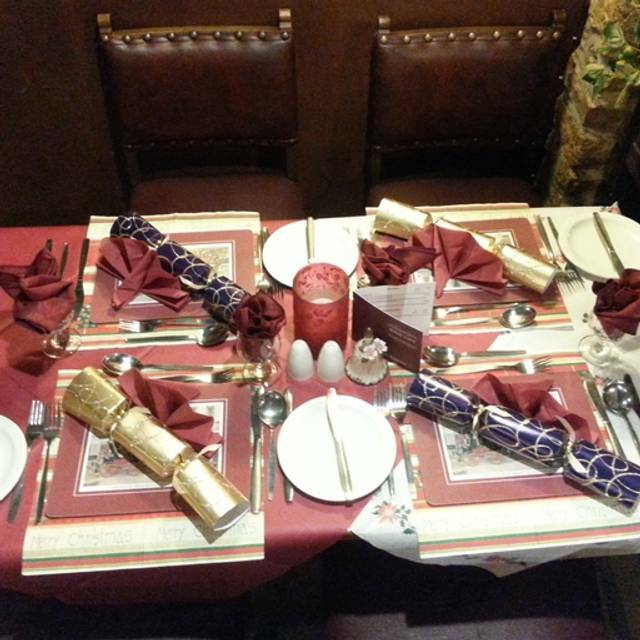 The online booking was very convenient, the staff were pleasant, the service was very good and so was the food. What more is there to say? Been going for over a year now and its the nearest to a home cook dinner if not better at a great price. Two couples, we went on Mon. night, for dinner. Faultless!. Can't wait 'til next time. Great home cooked Sunday roasts! Good value and always great taste (had 6 Sunday dinners there in the past).